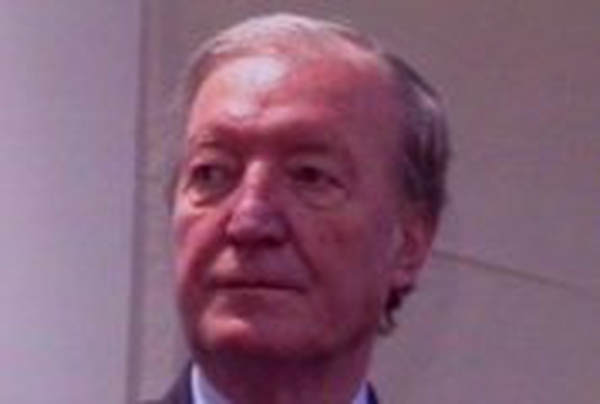 Click here for a full obituary for Charles Haughey. The President, the Taoiseach, and members of the Oireachtas are among those who attended the removal of the former Taoiseach, Charles Haughey this evening. The service took place at Our Lady of Consolation Church in Donnycarney and was also attended by several hundred members of the public. His brother Fr Eoin Haughey gave an emotional account of the former Taoiseach's life. Mr Haughey died at his home on Tuesday morning, aged 80. RTÉ Television and Radio will broadcast the Requiem Mass for Mr Haughey live from the Church of Our Lady of Consolation, Donnycarney, Dublin, from 11.30am tomorrow morning. On RTÉ Television, John Bowman and Mary Kennedy will provide commentary live from Donnycarney on RTÉ One. Coverage will break for the midday news as the cortege departs along Malahide Road for St Fintan's Cemetery, Sutton, where the burial will take place. 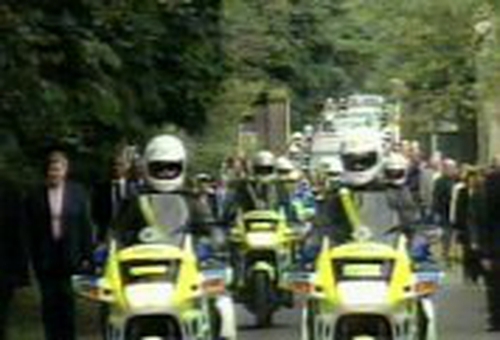 Coverage will resume as the cortege approaches the cemetery, with Eamonn Lawlor providing commentary for the committal ceremony and military honours. Coverage on RTÉ One is expected to replace regular programming until 4.30pm. On RTÉ Radio 1 FM, Marian Finucane and David Davin-Power will present coverage of the funeral Mass from 11.55am. Coverage will break for the regular RTÉ Radio 1 schedule at 1.45pm (approx) and will resume on all RTÉ Radio 1 wavelengths (FM, MW and LW) at 2.30pm (approx) with Philip Boucher-Hayes and Dónall Ó Braonáin presenting the burial service and oration from St Fintan's Cemetery, Sutton. You will also be able to see the funeral live on rte.ie.